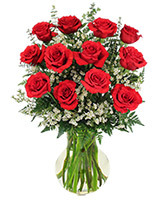 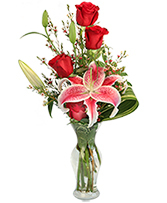 Turn Up the Heat on a New Romance or a Lifelong Love Affair with this Charming Bouquet of Ravishing Red Roses from GAITHER'S FLORIST. 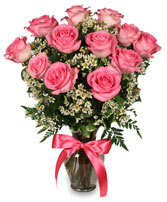 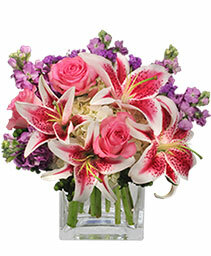 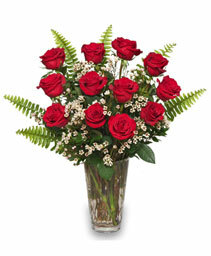 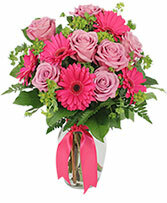 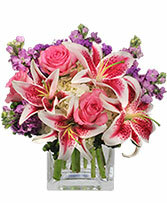 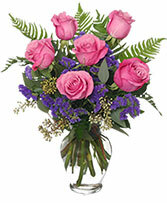 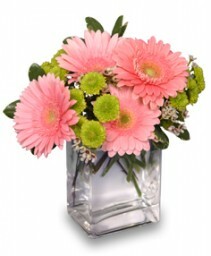 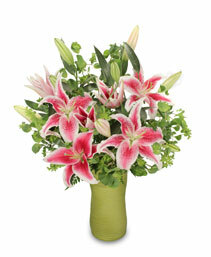 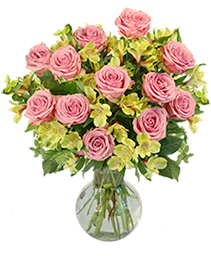 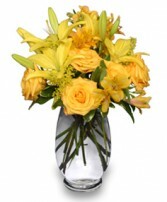 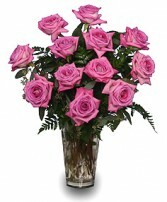 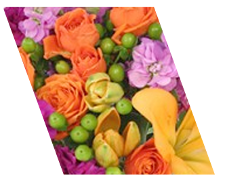 You may substitute purple, yellow, or white roses. 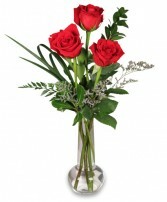 Please make sure to notate this on your order.